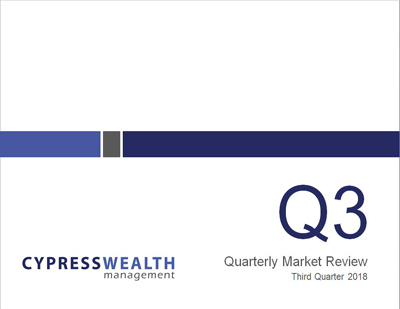 Every quarter we publish our Quarterly Market Review, an essential guide to how the financial markets performed over the past three months. The review provides detailed information about the global markets we use to construct portfolios. It begins with a market overview, including a timeline of events, before featuring the returns of asset classes around the world.